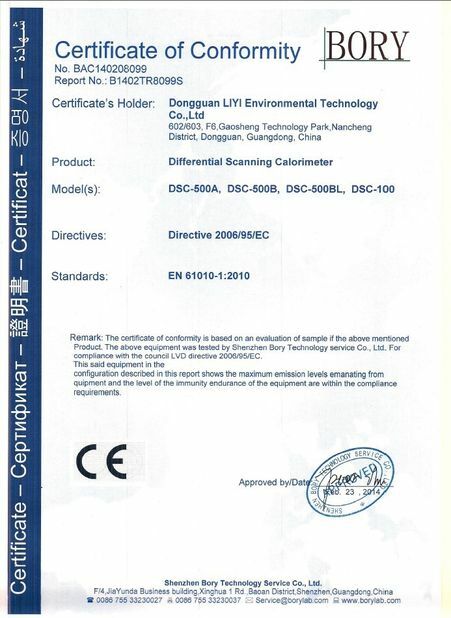 Quality Control - Dongguan Liyi Environmental Technology Co., Ltd.
LIYI test equipment has built a culture of quality products and outstanding customer service at affordable prices. 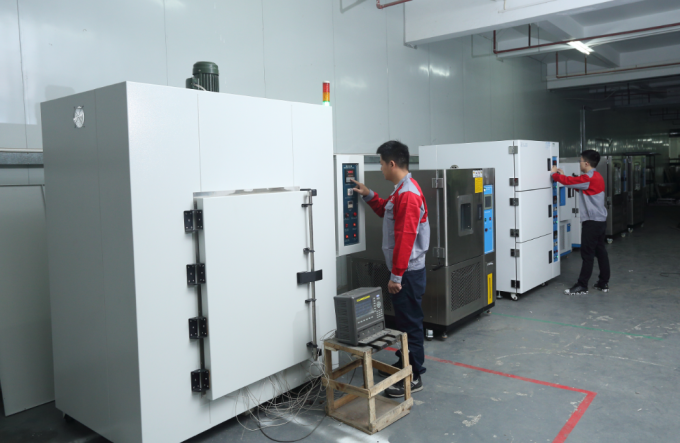 All our environmental test chambers are built in our Dongguan facility with the highest standards of quality and reliability. 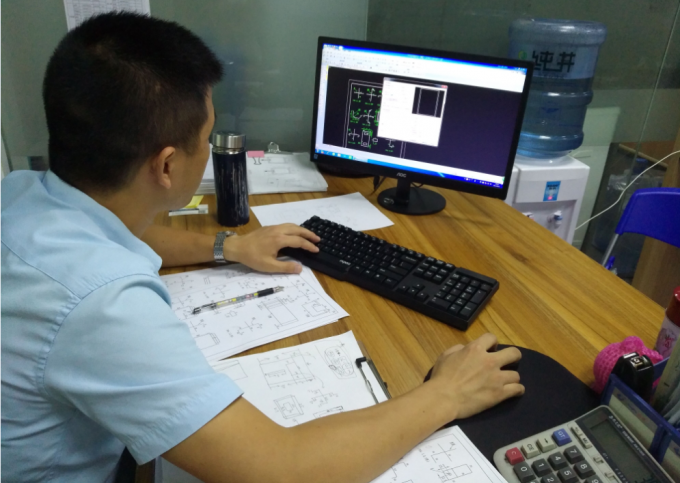 We believe in working closely with our customers to provide the test chamber that you require at a price that suits your budget. 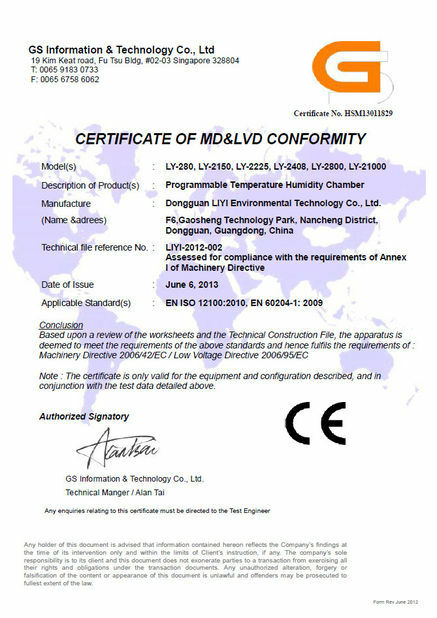 Our services include design, manufacture, rental, calibration, maintenance, emergency, 24 hour service, in house testing and refurbishment on all makes of environmental test chambers. 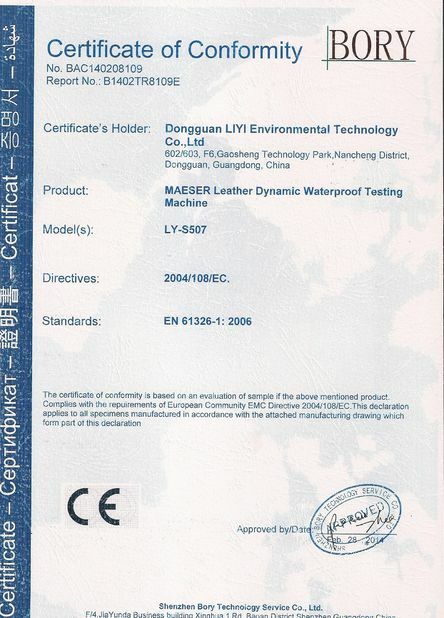 LIYI has a quality inspection departments and Third-party testing certification bodies. 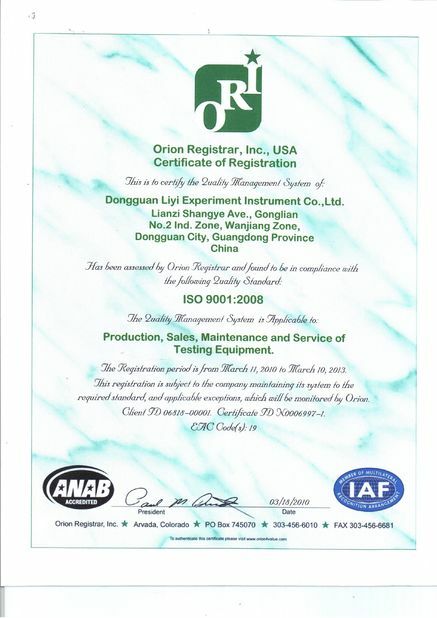 the appearance of the equipment inspection, the instrument of the internal circuit and instrumentation testing software testing, instrument calibration, sample testing. 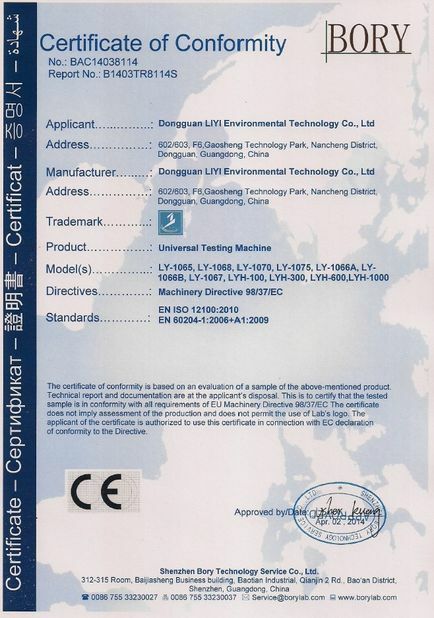 Scope/Range:Universal Testing Machine: LY-1065, LY-1068, LY-1066, etc.